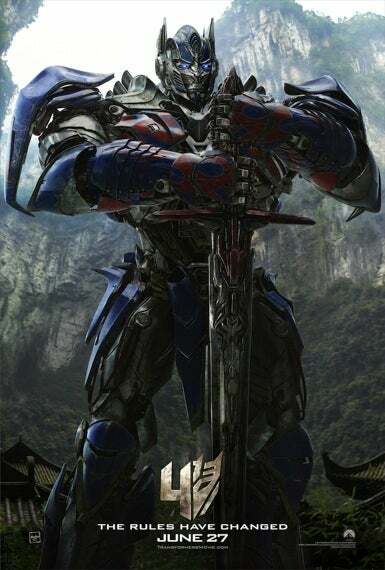 Paramount Pictures have released the trailer for Transformers: Age of Extinction online. You can see it embedded below. Starring Mark Wahlberg, Jack Reynor and Nicola Peltz, Transformers: Age of Extinction will be the final film in the freanchise directed by Michael Bay before he makes way for another filmmaker to take the reins of what's being described as the second Transformers trilogy. Transformers: Age of Extinction is in theaters on June 27. You can get a better look at the film's recently-released character posters here, here and here.